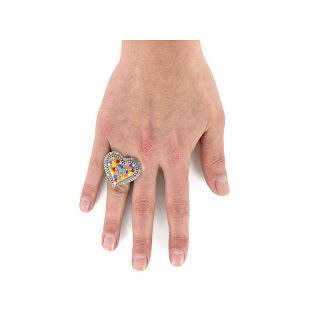 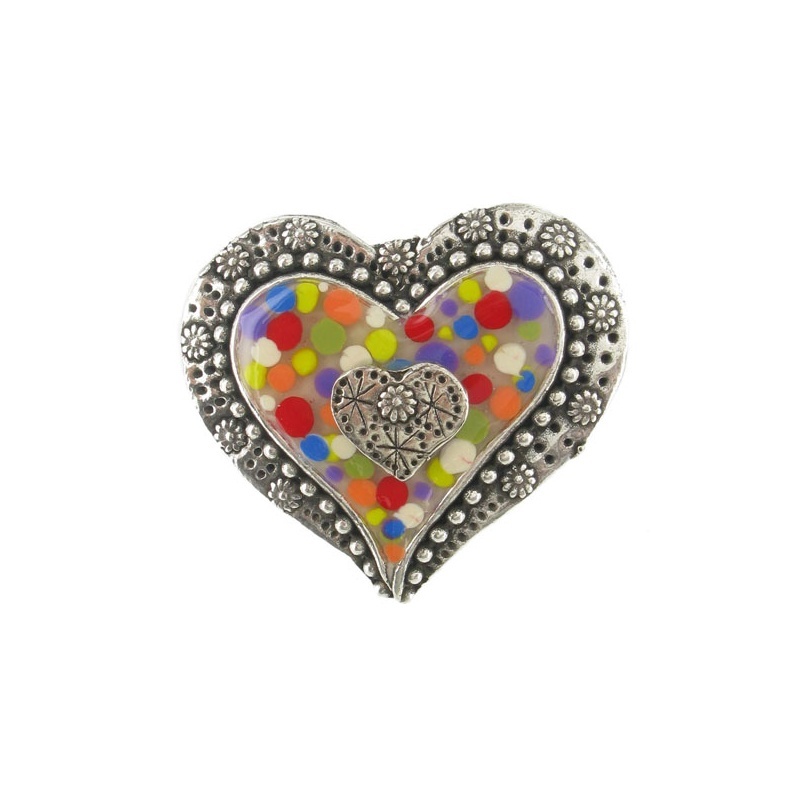 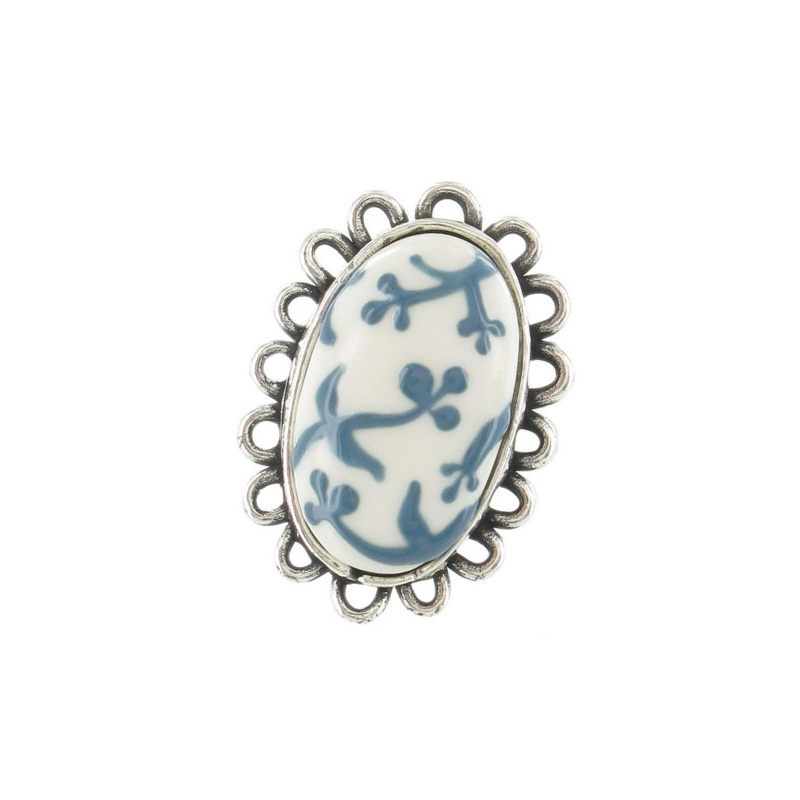 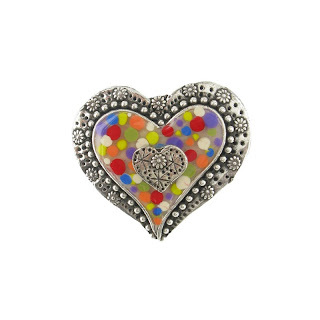 French fashion jewelry line Taratata is known for cute enameled pieces that brighten the mood. They can sometimes be too cutesy, but I can usually find items that are pretty without taking themselves too seriously. These two, the Coeur and the Sakura rings are good examples (39 euro and 35 euro on Olivolga.com which ships internationally).